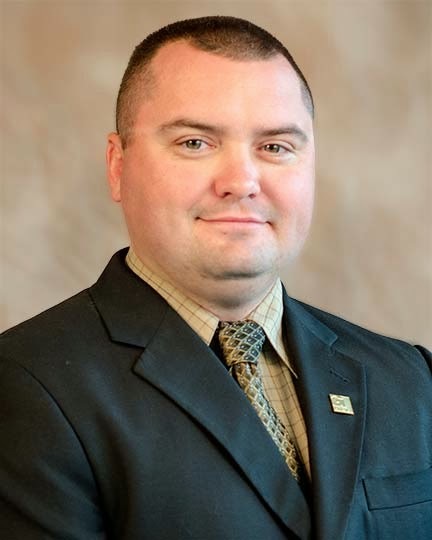 Garver congratulates Environmental Specialist Jeremy Spires, who serves on Garver’s Transportation Team in the Franklin, Tenn. office, for earning his professional wetlands scientist (PWS) certification. “Obtaining the PWS certification is an acknowledgment by fellow scientists that I have the skill set and knowledge to be considered a professional in the field of wetland science,” Jeremy said. While no license or certification is required to conduct wetland delineations or assessments, Garver takes pride in providing clients with the most highly trained professionals available. People like Jeremy are the key to consistently delivering quality and cost-effective solutions. To find out more about Garver's environmental services, contact Jeremy at WJSpires@GarverUSA.com, or Environmental Team Leader Ray Balentine at WRBalentine@GarverUSA.com.